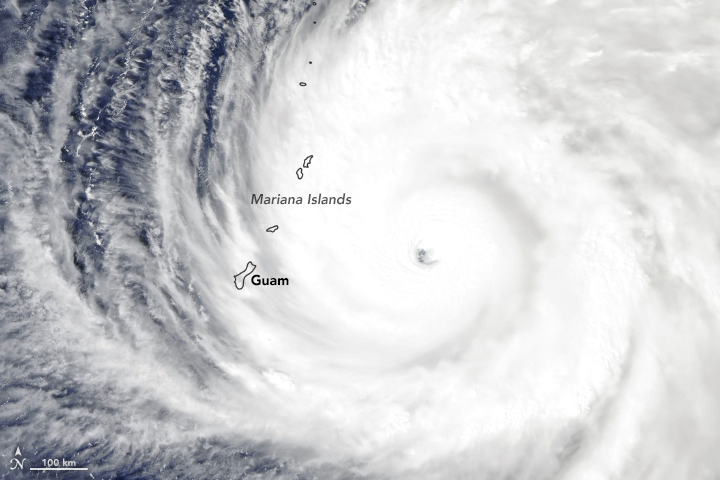 On Thursday, October 25, Super Typhoon Yutu slammed into my home islands of Saipan and Tinian packing sustained winds of 178 miles per hour. The storm resulted in one fatality and widespread destruction. Friends and family have lost everything. Andrew Thaler and I would like to reach out to the Southern Fried Science community of readers to ask your support in helping our friends and family in the the islands with relief efforts (Andrew has conducted OpenROV workshops in the region and has helped with efforts to confer UNESCO World Heritage and National Marine Sanctuary status on the Mariana Trench). The easiest way for you to help, and it doesn’t cost anything, is to share this blog on social media so that more eyes are reading this call for help. 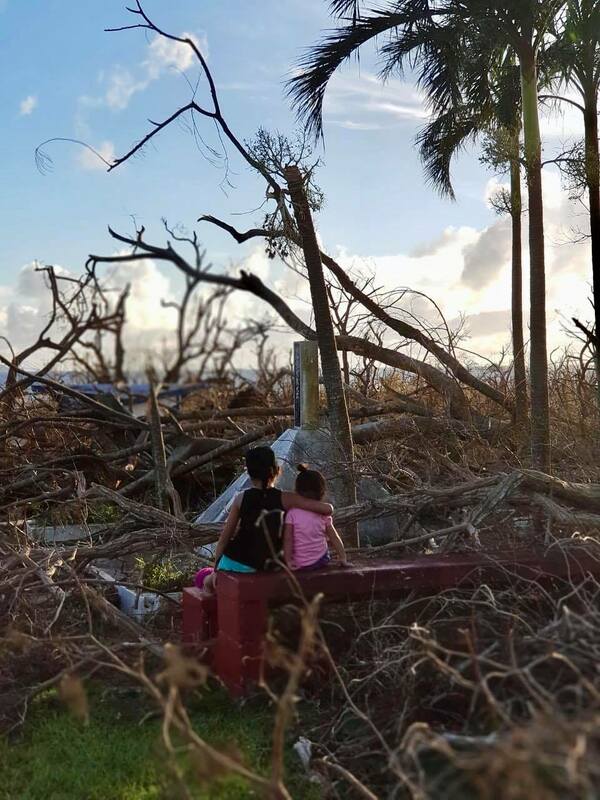 Please use the hashtags #SuperTyphoonYutu and #YutuRelief. Also, please share other people’s photos and stories on social media (you can find them using the hashtags). Finally, you can help spread the word by sharing news stories. Here are some from CNN, NPR, USA Today, Washington Post. Civil Beat also has a post with lots of photos of the destruction. Again, please use the hashtags. Earlier this year, Andrew issued his Summer Science Outreach Challenge: Write an Op-Ed. Inspired, I thought I would straight up steal Andrew’s idea and give a few tips on writing an effective advocacy letter, the type of letter you’d send to a government official to ask them to help protect the ocean. How much of the ocean is really protected? When the International Astronomical Union changed its definition of what constitutes a planet in our solar system in 2006, demoting hapless Pluto to a dwarf planet, the decision sparked fierce scientific debate and an outcry from the public. But after all was said and done, we earthlings now have a better understanding of our celestial neighborhood, with eight perfectly nice authentic planets, and a greater appreciation of what it takes to be in that exclusive club. The International Union for Conservation of Nature (IUCN)—keeper of the Red List, the most comprehensive source on the conservation status of life on Earth—also sets the global standard for marine protected areas (MPAs). The IUCN has numerous subcategories of MPAs, from fully protected areas to those that allow some fishing or other activity, but in the group’s eyes all MPAs must be created with the primary goal of conserving biodiversity.